On Saturday, May 13, students from WHSAD attended the 2017 United Federation of Teachers Spring Conference Exhibitor Instructions for CTE Schools at the Hilton Hotel in Manhattan. 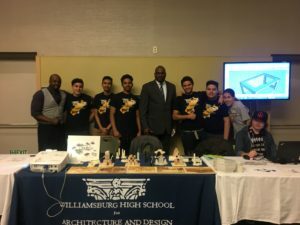 The purpose of the conference is to showcase the many different Career and Technical Education schools and the work students have done while attending these schools. Juniors and Seniors from WHSAD were able to display their work from each year they attended WHSAD. 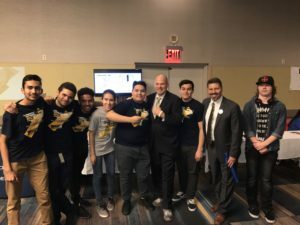 They met with the UFT President, Michael Mulgrew and had many opportunities to share their work with many different people who attended the conference.